Those who have received sacerdotal power are called priests, a word which, in its Greek form presbyteros signifies elders. This meaning indicates the knowledge, prudence and gravity which must dominate the life of the priest. In addition to his mind being formed in the knowledge of supernatural truths, the will of the young seminarian must also be instructed and fortified, by means of community life, which is nothing other than a life of faith and charity. 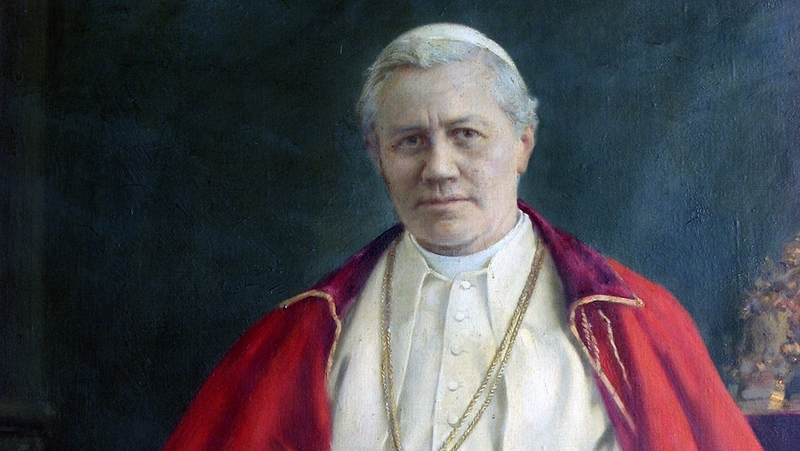 The plan of studies in the Society of St Pius X is distributed in six years of formation, beginning with the year of Spirituality. After he has nourished his interior life in the year of Spirituality, the seminarian embarks on the study of philosophy for two years. Then, he spends three years building up his Christian wisdom by means of courses in theology. Archbishop Lefebvre encouraged his seminarians to synthesise what they learn by contemplating Our Lord and the Holy Sacrifice of the Mass, and so give Our Lord the place that He deserves in their lives. Religious orders have always had a year of novitiate, while spiritual formation at seminaries has traditionally been given by means of spiritual conferences in the evening. This, however, is too little, in our modern times, since the youth do not receive the necessary minimum of spiritual instruction in their secondary studies. For this reason, our founder thought it necessary to supply for this lacuna by instituting a first year of study and reflection on the true nature of the interior life, the life of perfection and the life of holiness. During the year of spirituality, the candidate learns the principles of the interior life – the life of union with God – and the basic realities of the spiritual combat which it involves. If the seminarian lives this year conscientiously, he will feel its effects during the years that follow and even throughout all of his life as a priest. The year of spirituality has an influence on the other years of the seminary formation. Philosophy, theology, and everything else we study should all become nourishment for our spiritual life. Philosophy and theology are marvellous disciplines which ought to draw us towards contemplation, toward the praise of God and toward humility. After the year of Spirituality come two years of philosophy. All philosophy sings the glory of our Lord Jesus Christ, who created the things of this world. Philosophy is really just the discovery of the marvels which God has worked in this world: in the material world, the spiritual world and the heavenly world, for the summit of philosophy is in fact theodicy, the study of God and the marvellous attributes of God. Theodicy teaches us about the Creator, He who is of Himself, whereas our existence is through Him. We need to study and meditate on the truths of philosophy in the light of the faith. Certain natural truths are in fact objects of faith. We can see it in the first words of the Credo, which are affirming truths of philosophy and therefore of natural reason: “I believe in God, Creator of heaven and earth, of all things visible and invisible.” That is just a condensed little expression of philosophy. It all really comes back to theodicy. Seminarians in the seminaries of the Society of St Pius X undertake three years of theology after the completion of their philosophy. Theology comes after the study of philosophy and teaches us about the holy Trinity, our Lord, the Incarnation, the Redemption, the Church, the sacraments: ineffable realities which should constantly be penetrating deeper into us and always increasing our charity. So they need to take full advantage of these years of study because it is going to be almost impossible for them to return to these books later on, once they are in the middle of their pastoral duties. We can say that all of the seminary studies are giving the seminarians a better understanding of God and of our Lord Jesus Christ, who is God, and a better understanding of all of redemption. All of theology is focused upon our Lord Jesus Christ, His Mass and His cross. In a sense, all of philosophy is the bedrock or the pedestal upon which the Sacrifice of the Mass is raised. Every subject is turned toward that end. The altar, the Sacrifice of the Mass, is really the centre point of the seminarians’ formation, throughout all the years of study. See the courses taken during each year of the seminary formation. 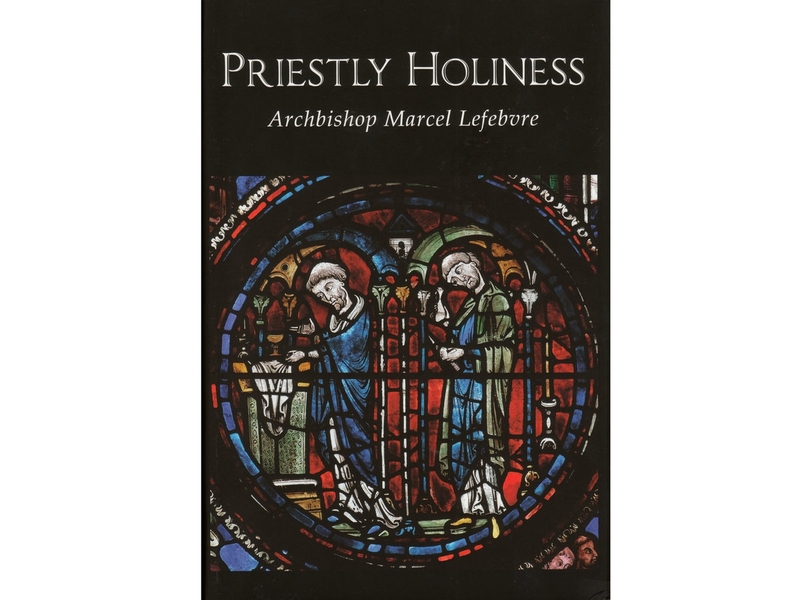 This a compendium of the teachings of the Archbishop about the gradual steps through the seminary, drawn from his sermons and spiritual conferences. It proves to be a wealth of knowledge and piety for both laymen and priest.